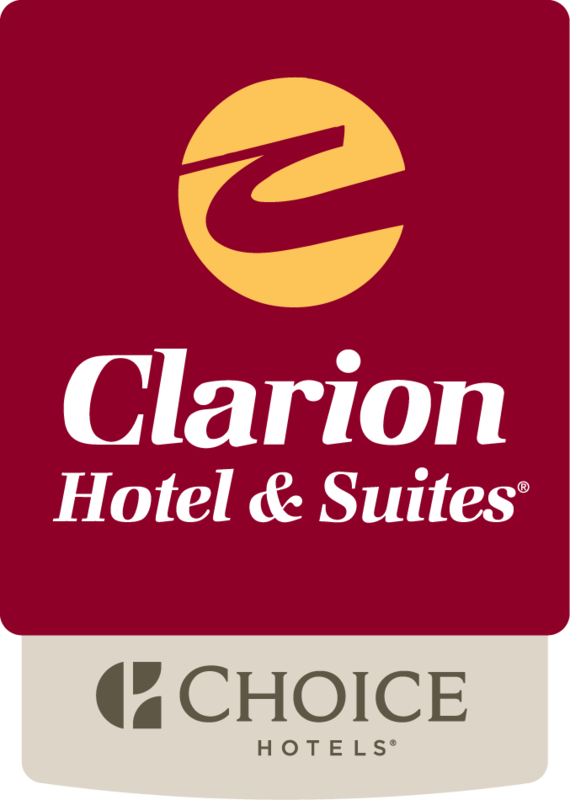 The Clarion Hotel & Suites, located in Brandon, Manitoba, is an ideal place to stay on the west end of town. For business travelers, the close proximity to the 18th street business district is an added bonus. However, regardless of whether you are traveling for business or pleasure, there are a variety of activities and things to do in the area. Our hotel features deluxe guestrooms, a host of in-room amenities, indoor pool, luxury suites and 10,000 sq feet of banquet space. Like few other hotels in Brandon, we offer full dining and leisure facilities. Relax in ECHO Restaurant & Wine Bar for breakfast, lunch, and dinner.